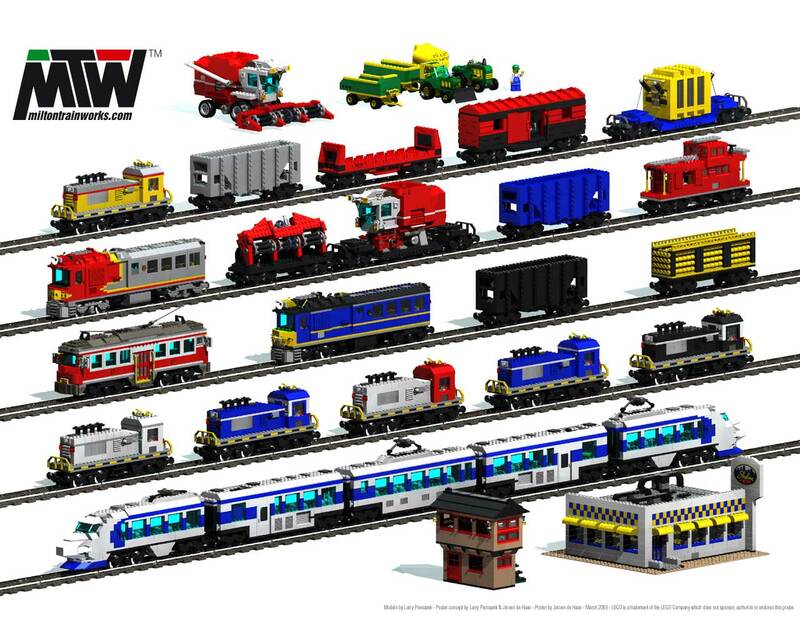 Milton Train Works is a commercial outlet for custom kit designs, which have been sold to adult collectors since 1999. 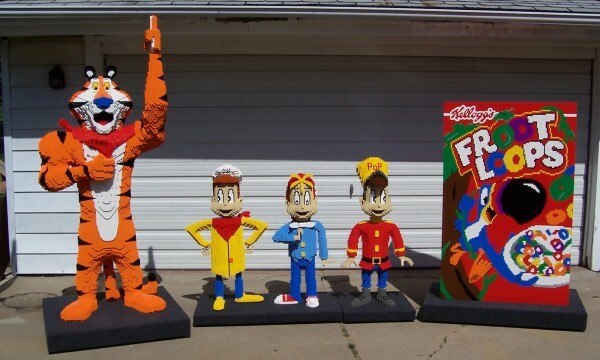 Milton Train Works is also involved in managing and facilitating exhibit and show work, as well as large scale creations and other custom models, such as the 7 foot Tony the Tiger™ and other statues done for Kelloggs Cereal City in 2005, work with The Henry Ford, and other projects. MTW is proud to present a well rounded line of custom sets. You can find information about them here. MTW can help your organization with shows, events and custom creations, large or small. You can find information about our services here. Join the Milton Train Works mailing list! Low frequency (new products and significant news only).